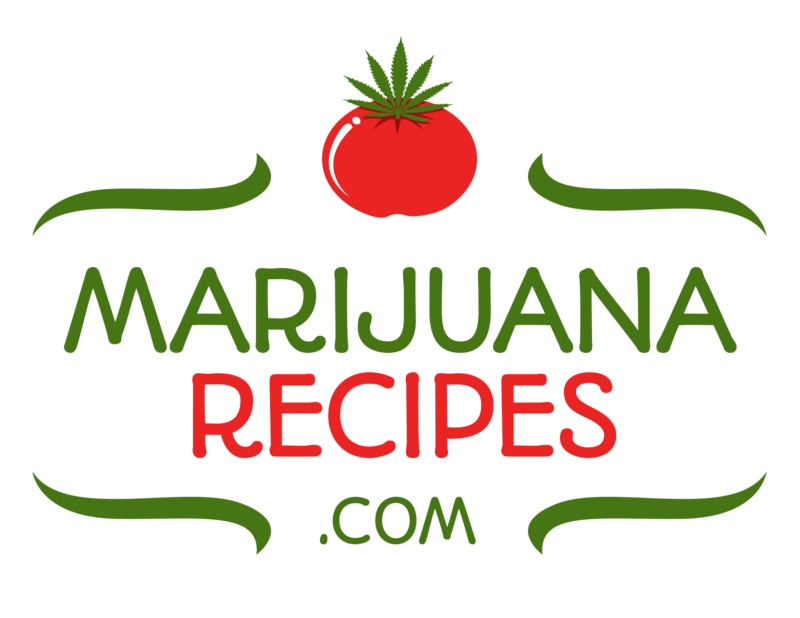 MARIJUANA DISCOUNT COUPONS OFFERS FREE LISTINGS FOR DISPENSARIES AND OTHER RELATED BUSINESSES. Marijuana Discount Coupons uses Geo-location technology so the only coupons showing up are in the consumer’s defined area! 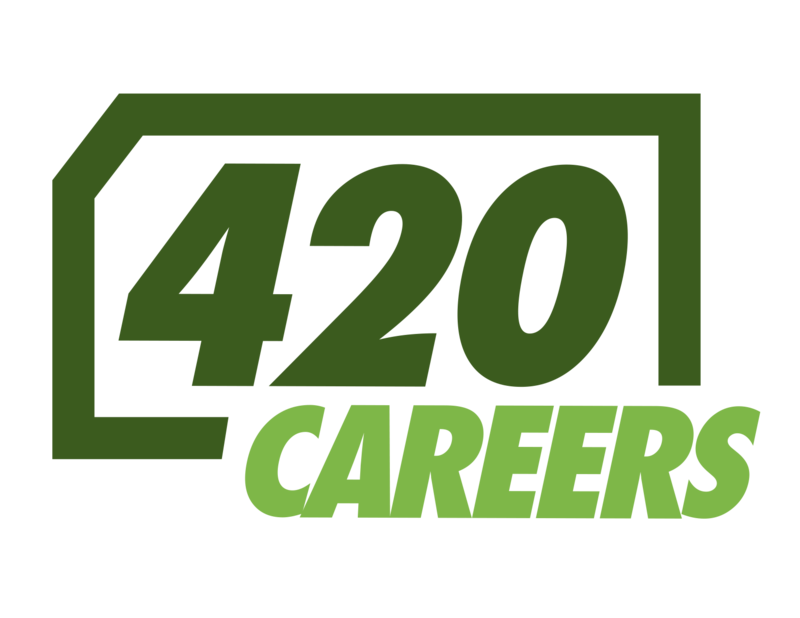 MarijuanaDiscountCoupons.com is a FREE service to both advertiser and consumer offering the best coupons available in the Cannabis industry DIRECTLY TO THE CONSUMER. Dispensaries, product manufacturers, suppliers and distributors can post as many of their coupons that they want absolutely free. The web site uses geo-targeting so that customers can find coupons in their own neighborhood or anywhere in the country. Additional, geo-targeted ad space is available throughout the site for companies wanting more exposure in their territories.